Sometimes the nerve pain caused by MS reminds me of a pinball machine. With the slap of the paddles the ball surges, bouncing sporadically, bells ringing, lights flashing; then the ball quietly comes to a stop and all of the commotion is silenced until the next slap. The sharp and extremely uncomfortable nerve pains I experience are very similar to a game of pinball. They begin quickly, run their havoc and then they are gone (if I am lucky) in a flash. I have experienced all of the nerve pain symptoms at one time or another that the MS Trust describes. 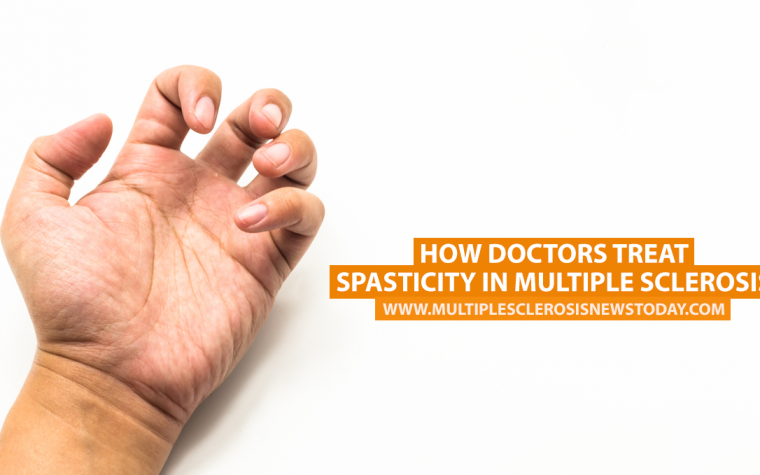 The spasticity in my legs happens daily, as does the numbness, tingling and burning in my feet and toes. Even though all of the sensations can be excruciating when they occur, the ones that bring me the most agony are the sharp random stinging pains. They can appear anywhere on my body and they are incredibly uncomfortable. According to an article found on Healthline, the name for the sharp nerve pains I have mentioned is trigeminal neuralgia, which is “associated with pain from the trigeminal nerve.” Trigeminal neuralgia is described as pain predominately in the region of the face, head and jaw bone. However, the sharp pains associated with it can occur anywhere in the body. Bones, ligaments or blood vessels can press on the nerve or compress many nerves, which in turn can cause the pains. In MS, the pain occurs and increases as the myelin sheath wears away from the nerves. 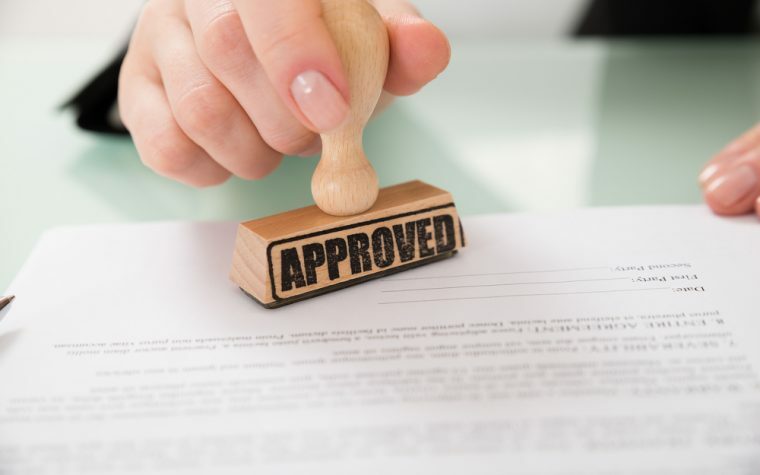 The treatment options for trigeminal neuralgia vary, and your physician will need to determine the correct course of action for you. Treatment depends on whether physicians can find the exact source of the pain. Otherwise, they will concentrate on treating the pain until the cause is found. Fortunately, when I suffer with the stinging nerve pain it is fleeting; it lingers only occasionally. When that happens a change of position or rubbing the area seems to help. I feel I am definitely bouncing around in a chaotic pinball game of MS and nerve pain. Hopefully with more research, a cure for MS will be found and we will all finish the game as winners! Tagged nerve pain, trigeminal neuralgia.